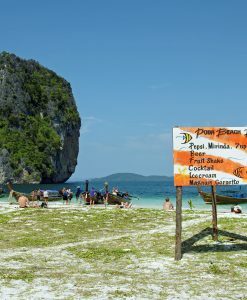 Krabi tours, Krabi islands tours by speedboat or long tail boat at Best Price! 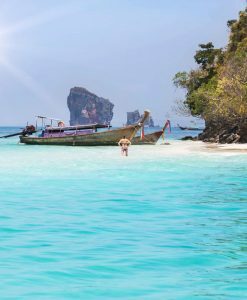 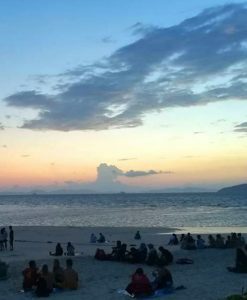 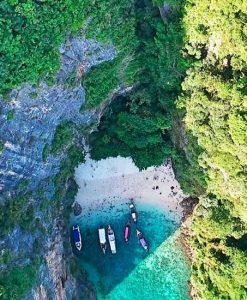 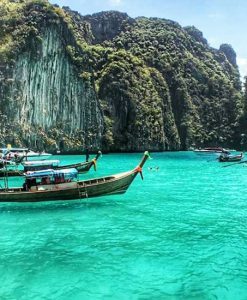 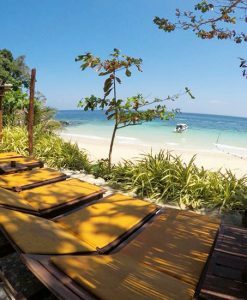 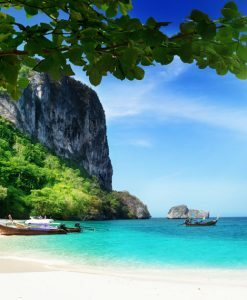 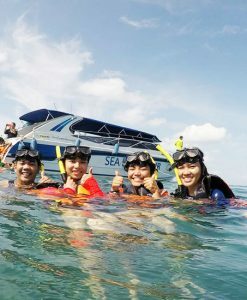 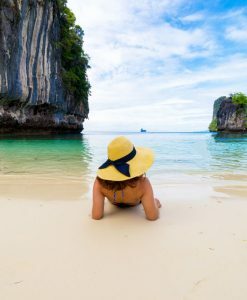 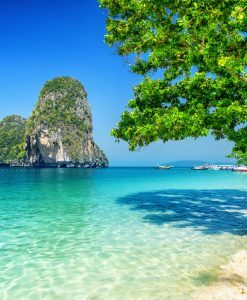 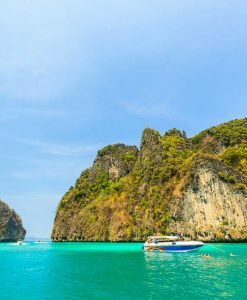 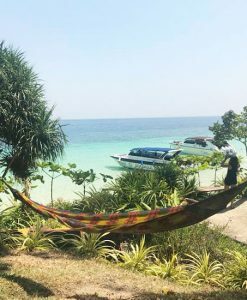 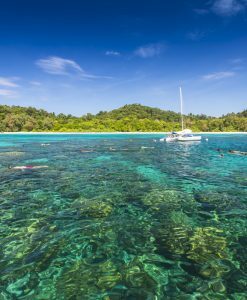 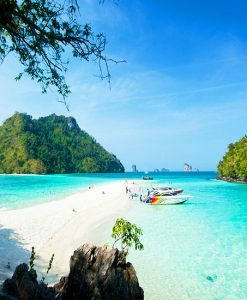 Krabi has the best natural scenery in all of Thailand with its stunning coastline and offshore islands and it is a lovely location to go for Krabi tours. 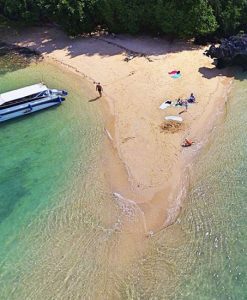 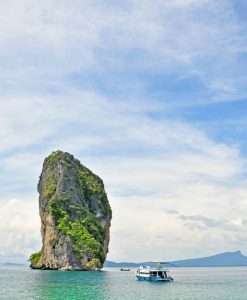 This coastal province boasts more than 100 islands and dramatic rock formations out at sea, which makes for a thrilling boat ride. 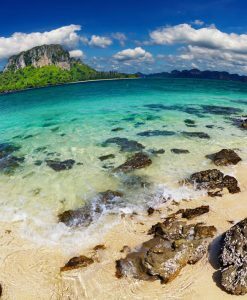 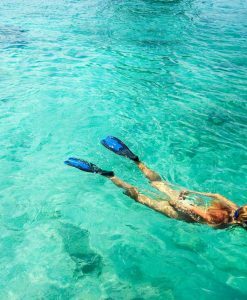 You’ll take in breathtaking colors and scenery before even reaching the white sand beaches and turquoise water! 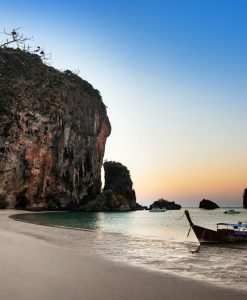 With this article, you will be informed about different locations for Krabi Tours. 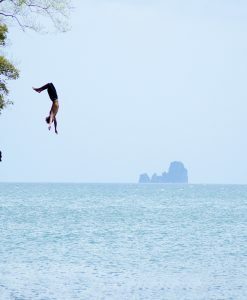 The hand picked Krabi Tours, Krabi sightseeing tours, Krabi day trips. 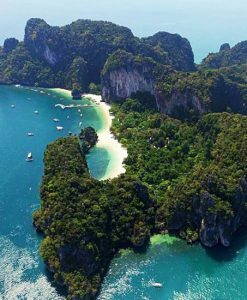 Wat Tham Seua is the largest temple in Krabi, and its name means Tiger Cave Temple. 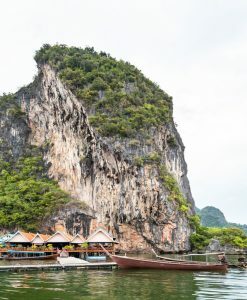 It’s literally tucked into the limestone cliffs of Ao Luk Thanu mountain range, and the Buddhist monks that live and worship here do so in the caves themselves. 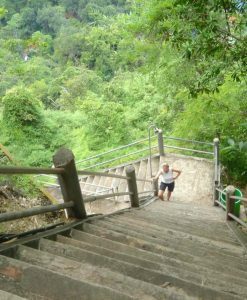 The highlight of this temple is ‘Buddha’s footprint’, located at the summit of a 1,272-step climb, a point that affords wonderful views of the countryside spreading in every direction. 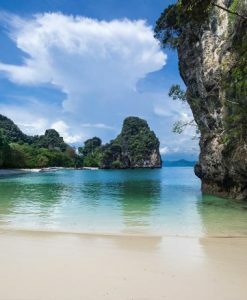 Railay Beach may be the region’s most unique coastal area for every impressive Krabi tours, with its crescent shaped coastline that’s cut off from the mainland by huge outcroppings of rock. 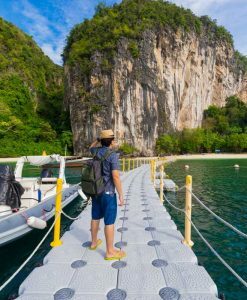 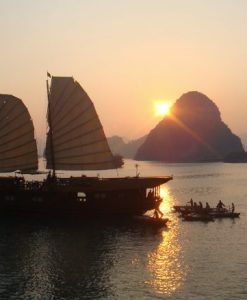 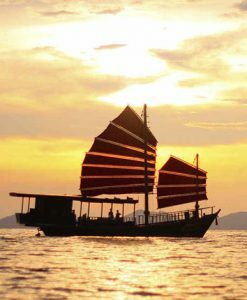 Only accessible by boat, you can charter a vessel to drop you off for a daytrip to Phra Nang, a sacred enshrined cave, or for an overnight stay in one of the resorts that lay claim to these peaceful beaches. 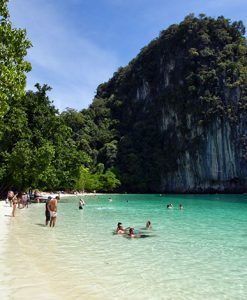 Even the beaches at Phuket don’t even compete! 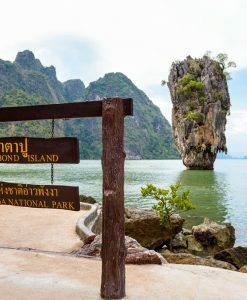 These two attractions can be seen at once with really nice Krabi tours, being close to each other, is easy to visit in one trip. 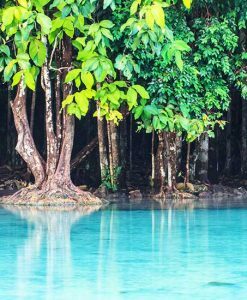 Either one does deserve its place though. 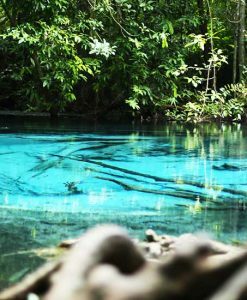 The hot springs are quite remarkable, a river and waterfall of hot flowing water is a truly amazing experience. 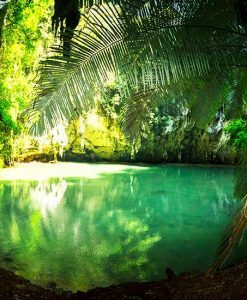 The scene features beautiful jungle setting and the water really is as Emerald and shining as the name suggests. 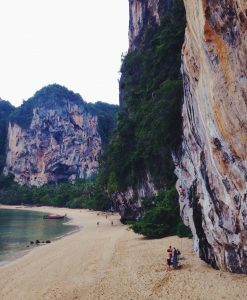 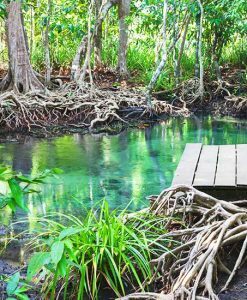 This park is one of Krabi’s lesser visited locations. 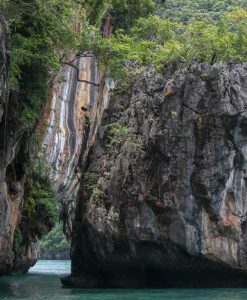 The most popular feature here is the waterfall. 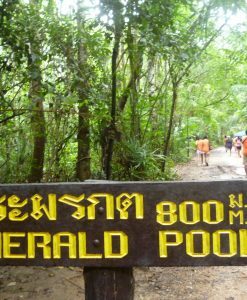 It’s a really nice place to spend an afternoon with three tiers of waterfall each with its own pool for a cooling dip. 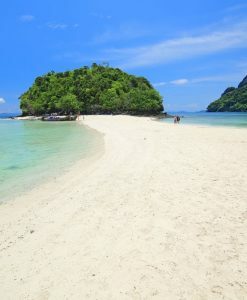 The park is never busy, is well-kept and great for young children. 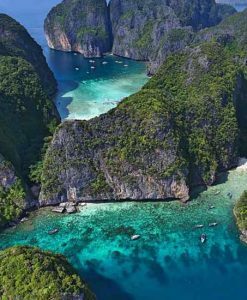 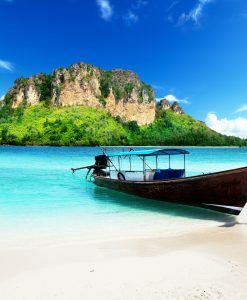 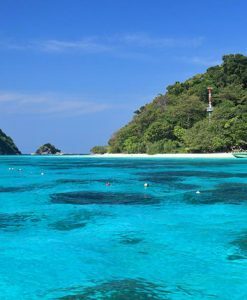 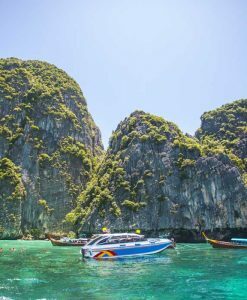 Phi Phi island tour from krabi is a must for your trip so no discussions! 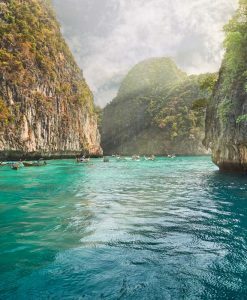 Take your big smile and let’s bring it to Phi Phi!